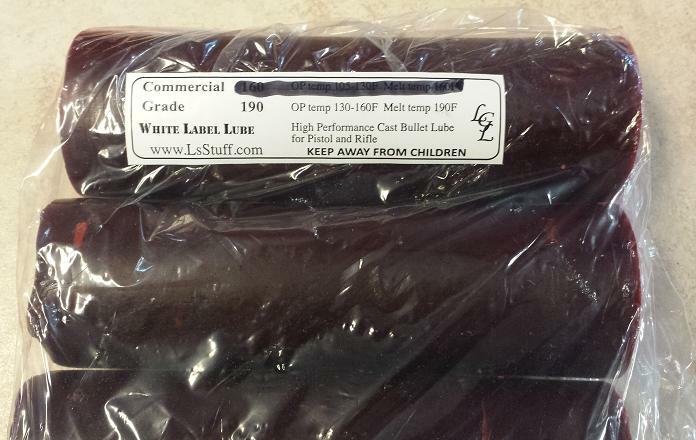 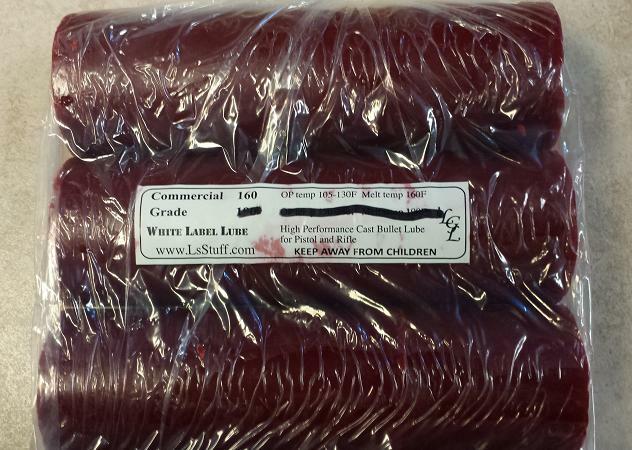 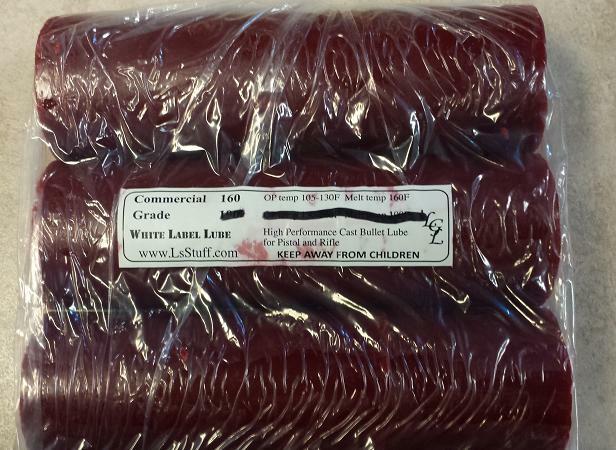 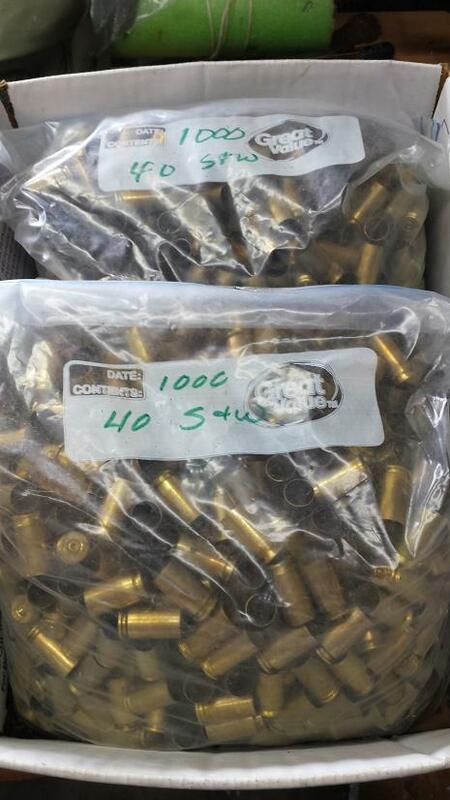 Commercial Grade 190 1x4” SOLID sticks in bags. 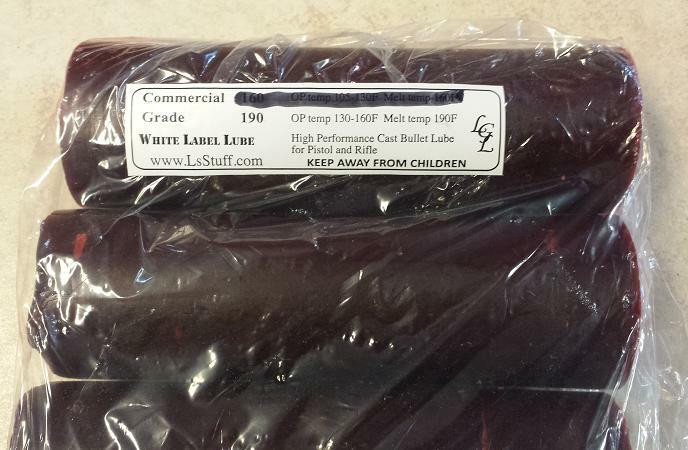 Commercial Grade 190 is a good lube if you are looking for a high temp, hard lube. 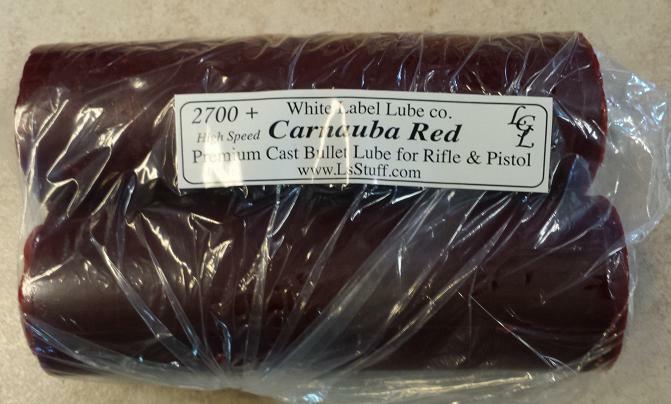 We developed this lube for the guys that like the old Rooster Red HVR. 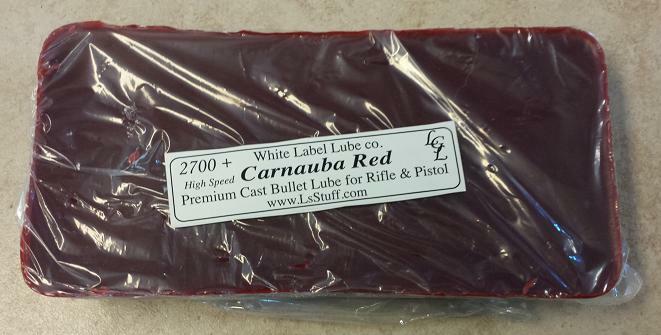 We normally stock Red, but we can do Blue, Green or most anything else you may need.